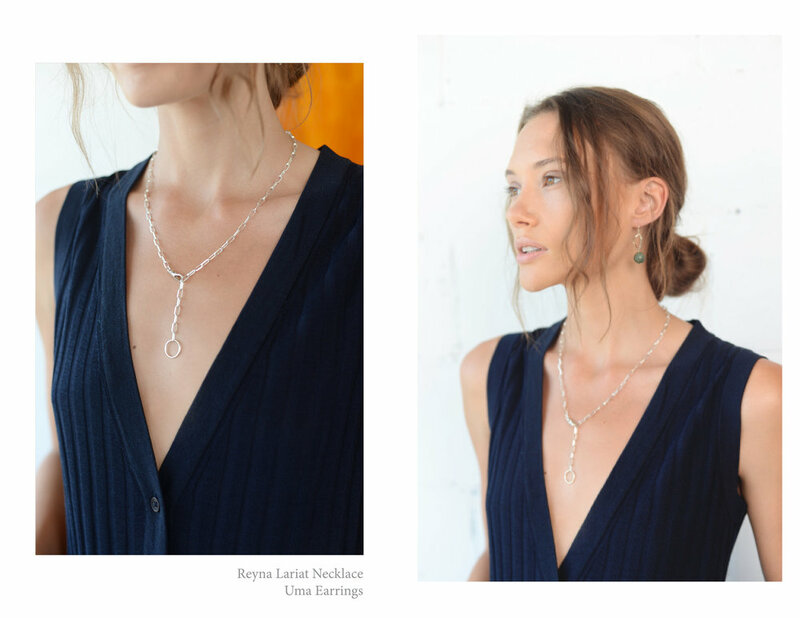 Dolorous — New FW18 Jewelry! I'm beyond excited to finally share the new FW18 collection with you! I may be a little biased (lol, I'm definitely biased) but this collection is full of killer pieces that are ready to become your new forever favourites! Taking inspiration from the bold and colourful 80s, combined with the irreverent art of Alexander Calder, this new collection is full of fun, unexpected colour combinations, and bold statement styles! This lookbook shoot was one of my favourites so far with an amazing team of women and a creative direction that I had so much fun designing and executing. Many of these styles are already live in the shop, with more coming soon! Head to the shop now to check out what's new!